When designers Bruce Mau and Bisi Williams were invited by Coca-Cola to develop the company’s “Live Positively” sustainability platform and new brand icon, the couple had a goal in mind: Massive change. Ten years and countless recycled PET Coke bottles later, Coca-Cola is using design to lead change from the inside out, morphing away from the old industry models of production, to become an industrial ecosystem capable of perpetuity. To survive into the future, businesses must care not only about the individual user but about that user’s community and environment. And this all happens by design. Turning the wheel on how the world views design, and teaching corporations and governments to use design to lead, change, and better communicate, has been the driving force behind Mau and William’s Massive Change Network (MCN) since the couple—who have been married for 26 years, established their firm in Evanston in 2010. 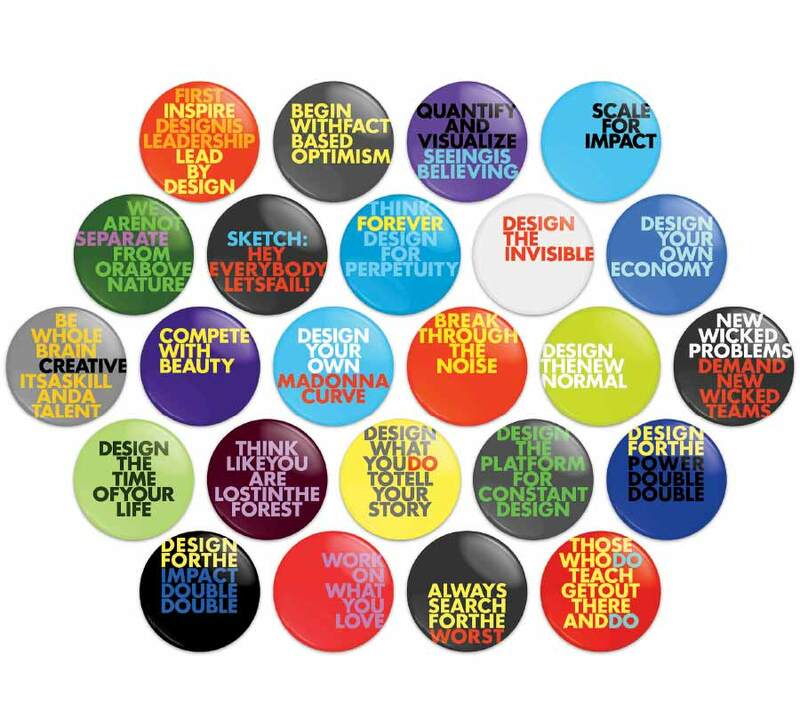 These ideas coupled with the changing realities of our world prompted Mau and Williams to form their Massive Change Network after 25 years of design work in Canada. To solve this increasingly complex set of challenges, Mau and Williams developed techniques that eventually led to a set of 24 thinking tools—The MC24 Principles. MCN applied the ideas behind these tools to help Coca-Cola find a way to look at billions of PET bottles as a resource rather than trash. 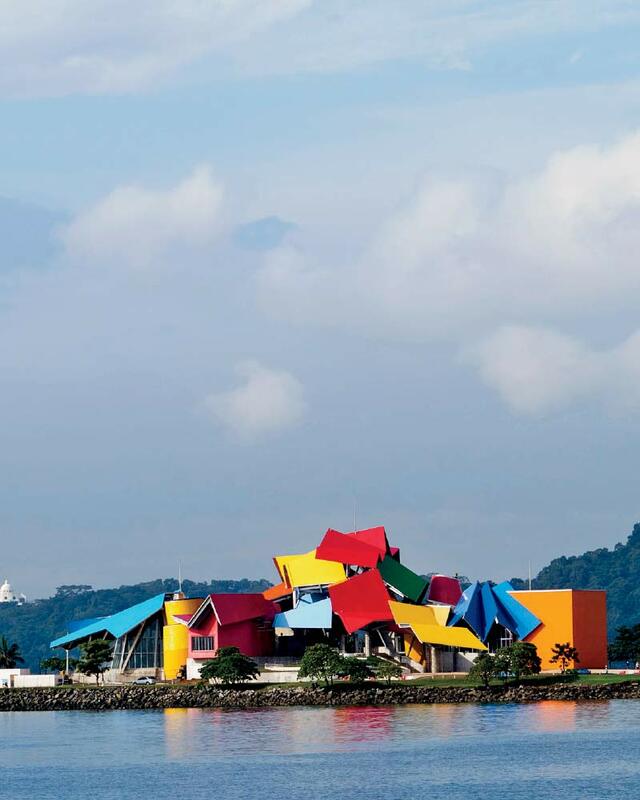 It used them to help Panama develop the first ever Museum of Biodiversity with architect Frank Gehry, and it applies them every day in ongoing work with the Freeman company, which produces more than half of the major trade shows and exhibits in America. Committed to removing used plastic bottles from the waste stream, Coca-Cola worked to help iconic American chair manufacturer, Emeco—the creator of the nearly indestructible Navy Chair of the Second World War—to create a new plastic material using Coke PET bottles combined with other materials, to make the 111 Navy Chair. Even more holistically, MCN helped Coca-Cola open up to bringing design thinking into problem-solving at an earlier stage, building bridges between its different internal divisions. 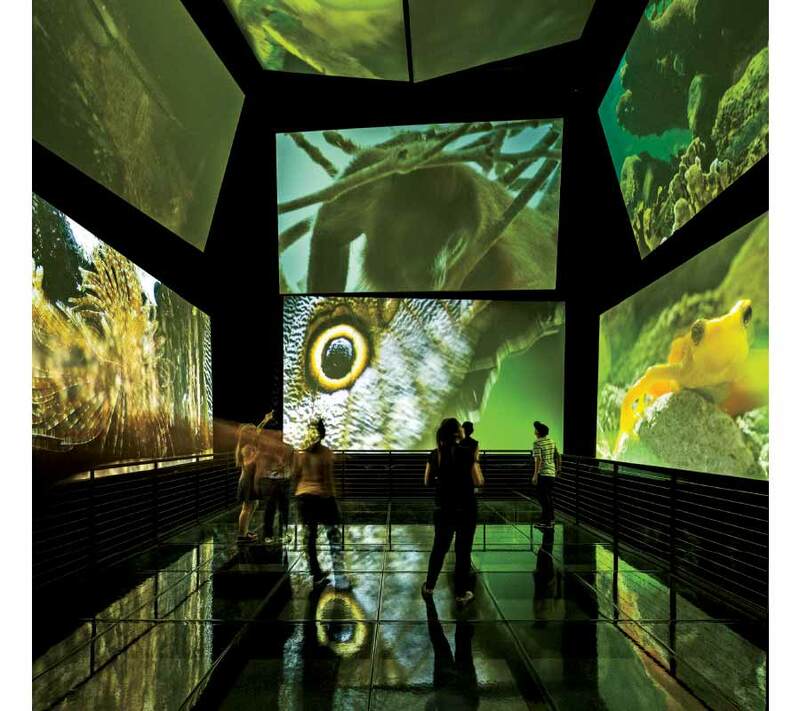 In creating the Panama Museum of Biodiversity, communication was also key. The mandate of the museum—which they still use as their yardstick 15 years later, is to educate, to change minds; network, to optimize resources; and declare their commitment to biodiversity as an important goal in the world. “So, we worked from the inside out, from the core and DNA of the institution, to create the mandate, tell the story of biodiversity, and build the experience in a beautiful Frank Gehry container that corresponds and supports that pathway,” Mau concludes. 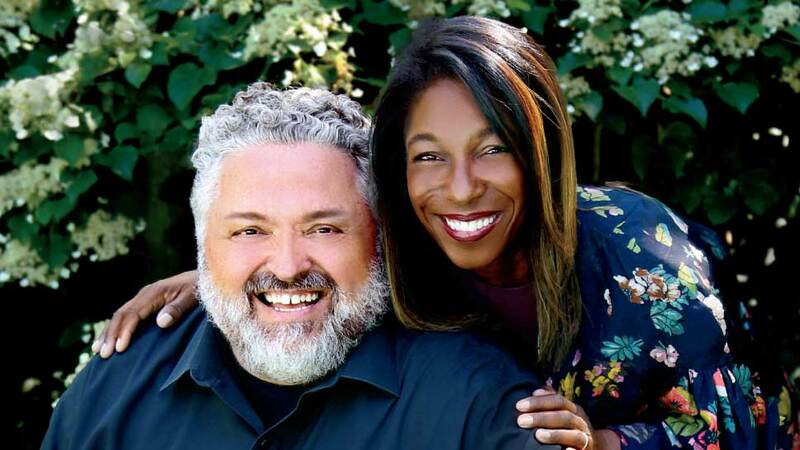 Mau and Williams came to the Chicago area and made their home in Winnetka, directly as an outgrowth of the educational work they did with George Brown College in Toronto. The IwB’s first project was Massive Change, a 20,000-square foot traveling exhibit on the future of design and its potential to change the world. Two groups of students worked over two years to produce the project that included the exhibit, a radio program, online project, and a best-selling book called Massive Change published by Phaidon. When the Massive Change exhibit came to the Museum of Contemporary Art in Chicago, Mau and Williams had such an extraordinary experience, that they began to think about making the move here. invited Mau to be the first recipient, which sealed the deal on bringing MCN here. Looking ahead, Mau and Williams say the biggest obstacles to progressing with design-thinking change, continue to be short-term thinking. Ultimately? Mau and Williams have three daughters and are very conscious that their daughters’ generation is inheriting the challenges previous generations created. For more information, visit massivechangenetwork.com.